Time to replace your mailbox post? Have you given any thought to your mailbox post lately? Maybe it’s time for a replacement. Luckily, replacing a mailbox is a DIY project. 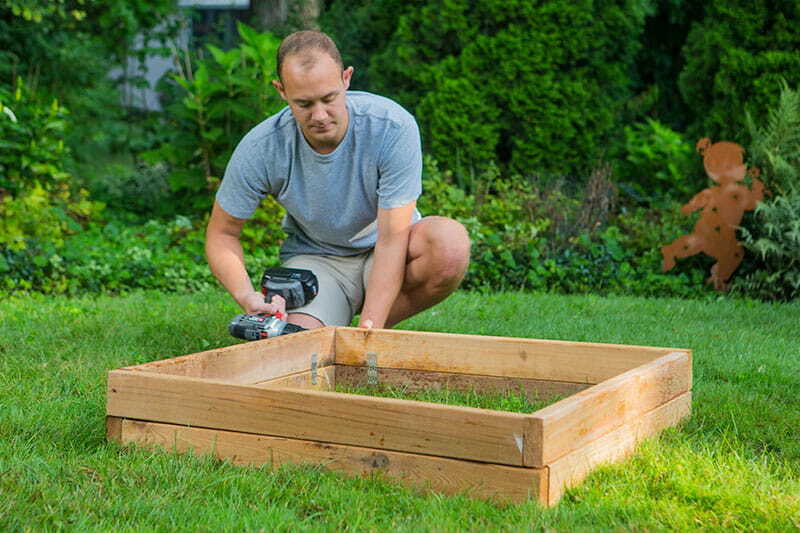 Outdoor Essentials® mailbox posts are made of quality lumber and are easy to assemble with common household tools. 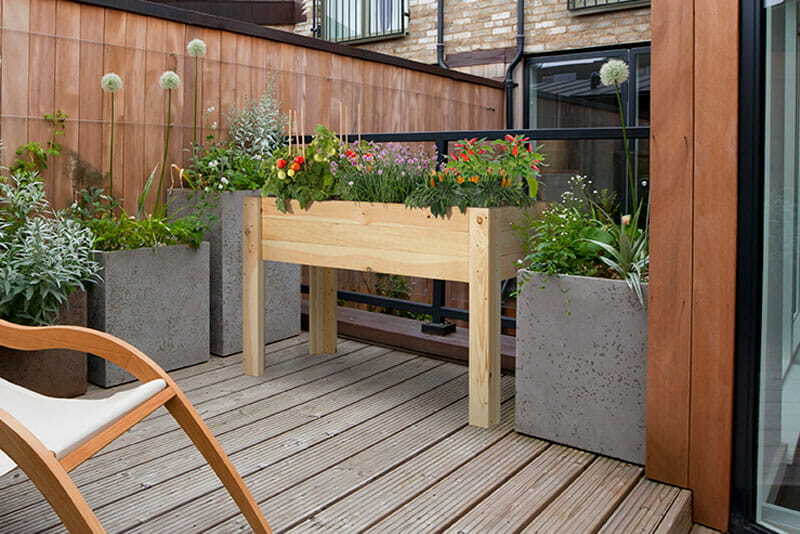 They are available in pressure-treated wood or naturally resistant cedar. 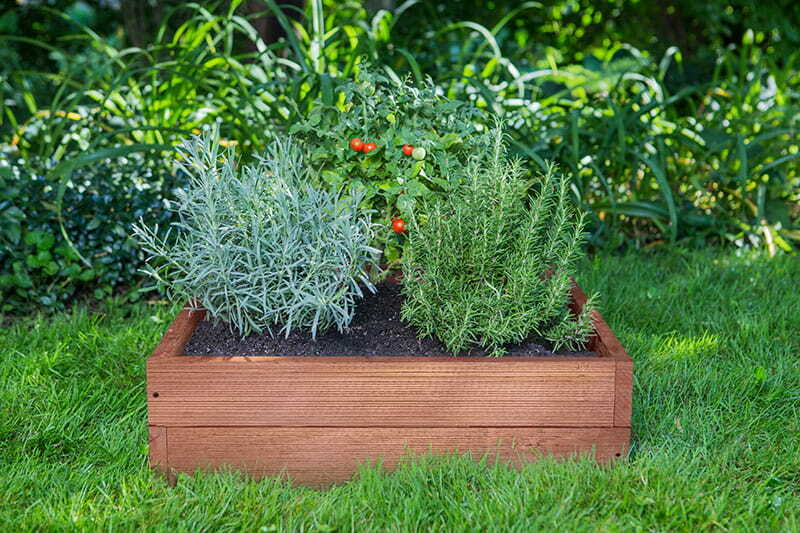 We offer boxed kits or preassembled posts for quick installation. 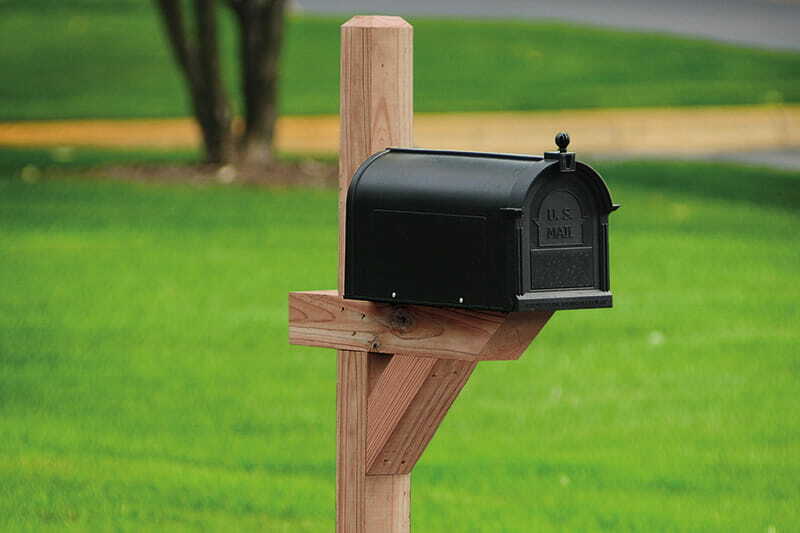 All of our mailbox posts feature a long mount arm that provides enough room to fit a standard-size mailbox.